Today, all over the world, Muslims are generously risking and sacrificing their lives in what any objective observer would recognize as a justified and noble struggle against the murderous, arguably genocidal imperialism of the West and its even more genocidal Zionist surrogate. (As British scholar Nafeez Ahmed's article headline reads, "Western wars have killed four million Muslims since 1990.") Yet unlike such non-Muslim freedom fighters as Che Guevara and Nelson Mandela, their Muslim equivalents get little Western sympathy, even from the supposedly peace-loving "progressive" intelligentsia. This near-universal lack of empathy, tainted by a million shades of purblind partisanship, is most unfortunate. 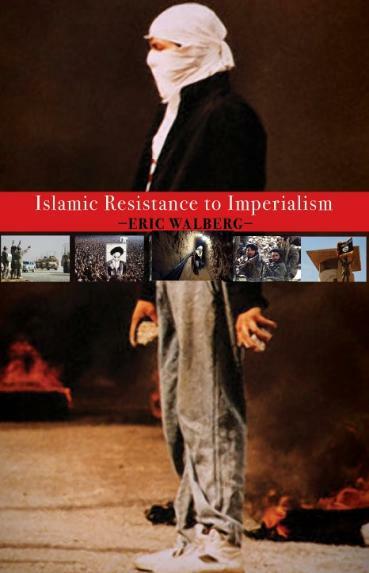 But fortunately, Eric Walberg, an international journalist and Canadian convert to Islam, has stepped outside of the whole maze of prejudices and produced a holistically generous and compassionate account of Islamic resistance. 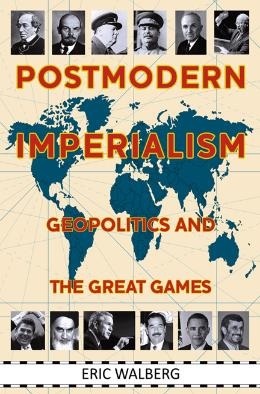 His new book Islamic Resistance to Imperialism, published by Clarity Press, combines geopolitical erudition with pan-Islamic sympathies, filling what until now had been a gaping void in the literature of the phony "war on terror." "By 2012, Egypt and Iran had caught up with each other: the political see-saw that these countries experienced in the past half century was finally coming into sync. Both were following an Islamic path in defiance of the US, though the MB had only taken the first tentative steps in exercising actual power. This synchronization of Egyptian and Iranian politics represented a potential coming together of Sunni and Shia political dynamics, which was the wish of Islamist reformists Afghani and Abduh more than a century ago, and has been happening gradually since the Iranian revolution, despite the opposition of the Saudi and Gulf monarchies." Tragically, Walberg notes, the fascist dictator al-Sisi strangled Egypt's experiment in Islamic democracy in its cradle and murdered thousands of non-violent political opponents. Since then, al-Sisi's Saudi and Israeli sponsors have succeeded in spreading the poison of anti-Shia, anti-Iran sectarianism designed to obscure and thwart the pan-Islamic agenda of the Islamic Revolution launched by the Ayatollah Khomeini. 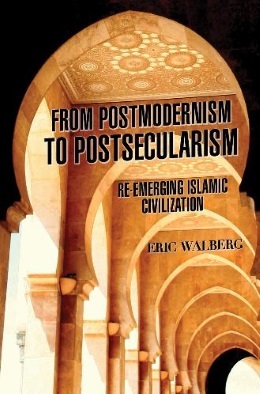 Walberg's analysis follows the school of thought of Kalim Siddiqui, founder of the Muslim Parliament in London: "an important precedent for the Muslim ummah, the creation of peaceful, constructive non-state institutions to reflect the views and advocate on behalf of Muslims locally and around the world, a democratic alternative to the seriously compromised OIC-type official international organizations sponsored by existing largely dictatorial Muslim states." Siddiqui saw Iran's Islamic Revolution as the harbinger of an Islamic awakening that would transcend sectarianism and stimulate a renaissance of Islamic civilization; his work is now being carried on by Zafar Bangash and colleagues at Toronto-based Crescent International magazine. "According to Michael Scheuer, former CIA Chief of the Bin Laden Issue Station (1996--1999), Bin Laden was 'pious, brave, generous, intelligent, charismatic, patient, visionary, stubborn, egalitarian, and, most of all, realistic ... wars are only won by killing.'" Walberg's generous take on Islamic resistance leaders extends even to such flawed figures as al-Zawahiri and al-Baghdadi, both of whom, Walberg recognizes, have damaged the Islamic awakening by encouraging anti-Shia sectarianism and unfocused brutality. Unwilling to simply condemn -- “there are plenty already who do that“ -- he seeks to understand. 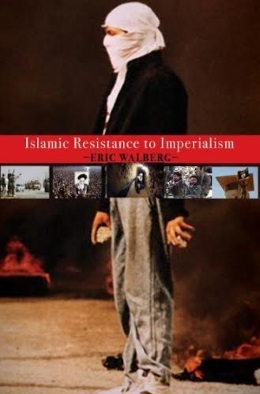 Most Westerners have probably never encountered a sympathetic analysis of Islamic resistance movements by an author who shares many of the general goals, though not all the methods, of his subjects. Even if you currently feel no sympathy whatsoever for any of the many Islamic resistance figures covered in Islamic Resistance to Imperialism, you owe it to yourself to consider the other side of the story, if only to understand the motivations of Muslims who sympathize with, or participate in, the many-faceted Islamic resistance movement.